Thank you for visiting! We are Sean & Judy, a husband and wife team, and we offer all types of photography, including weddings, events, birthday parties, maternity, engagement, portraits, senior portraits and family portraits. Photography has been a hobby of ours for years and we've decided to turn that hobby into something that others can enjoy. We are confident that you will be satisfied with your pictures. 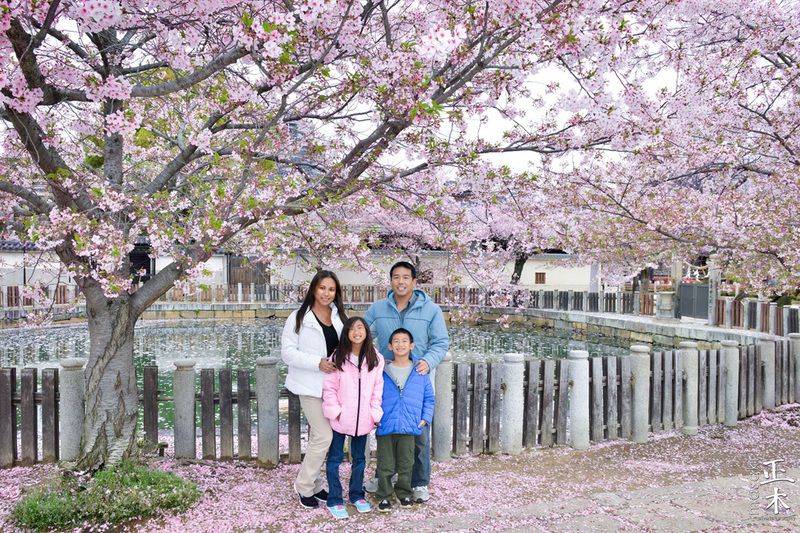 We pride ourselves on quality photos and extremely fast turnaround time! We love working with people, and are very comfortable working with children of all ages as well. All images you receive will be copyright free and comes with a print release, so you can print your images at any photo lab you choose. the Mrs. Hawaii US Pageant!!! Q: What camera and lenses do you use? A: Our two main cameras are Nikon's full frame 36MP D800. We also have a full frame 24MP D600 as backup. The D800 and D600 are capable of producing beautiful, high quality images which can then be placed on a large canvas to hang on your wall (see below picture). We also use Nikon's top of the line lenses (14-24mm, 24-70mm and 70-200mm f2.8). Q: Will the pictures I receive have the Masaki Photography logo on it? A: No. The images you receive will not have our logo on it and will be copyright free, you will own the pictures. We will ask permission before we post any of your pictures into our portfolio. Q: Can we get all the photos (unedited photos) from the shoot? Q: That sunset background looks fake. Did you Photoshop it? A: The outdoor backdrops are real. We have developed a special technique to be able to achieve studio quality lighting in outdoor settings. 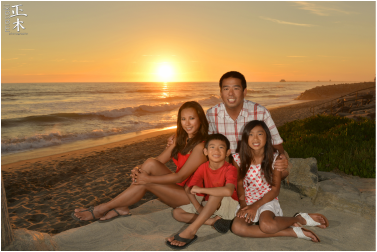 We pride ourselves in being Hawaii's premier sunset photography team!